A musically rich blend of both secular and sacred carols to usher in the Christmas season. 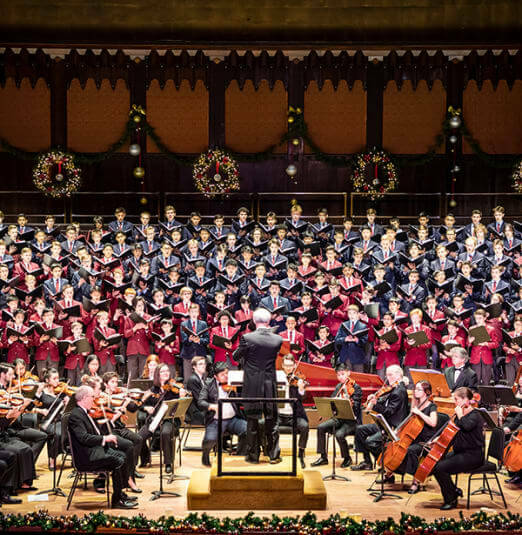 A Toronto holiday tradition, this is the Choir Schools 81st year, and this year’s concert is sure to be one of the best yet. 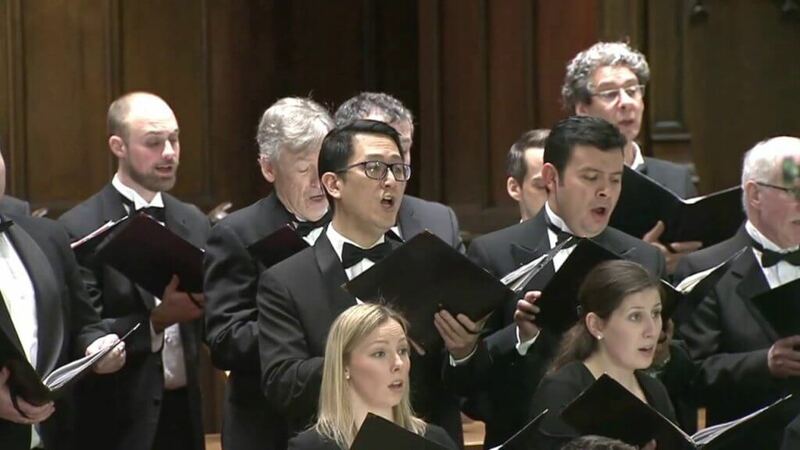 St. Michael’s Choir School graduates are some of Canada’s most celebrated professional and amateur musicians. Both alumni and current students are known for music of the highest calibre.